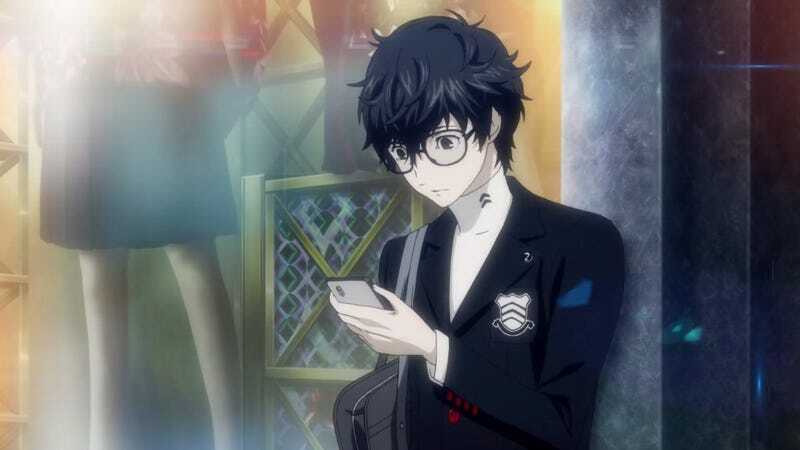 There’s an IM app available on the Play Store that will let you message just like the protagonist from Persona 5. It’s great, including everything from the swish animations to the colour-coded days of the week. Made by Nick Greenan, it’s free, though once you download it there’s the option of donating. 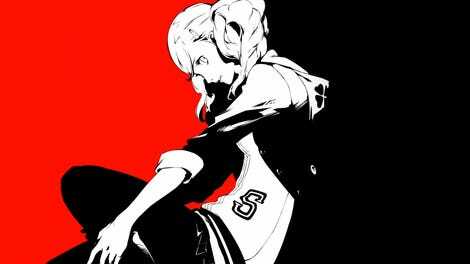 And if you don’t like the default red, you can change colours to match any of Persona 5's other contact schemes.